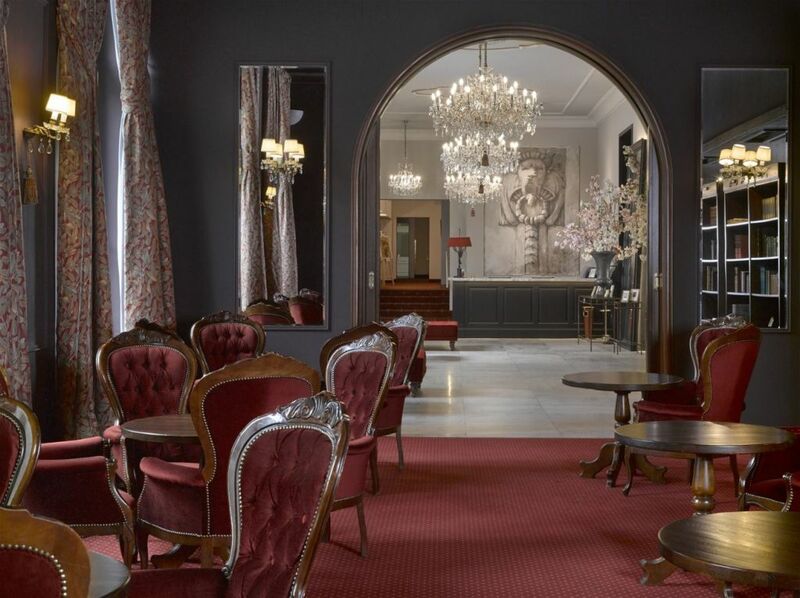 The Clarion Grandhotel Zlatý Lev is located in the park district of the city of Liberec, in the historical quarter, in close proximity to Liberec Chateau. 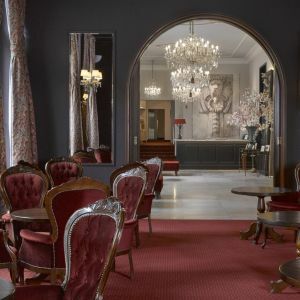 The Hotel has been serving guests since 1906, after its grand opening on the occasion of the German-Bohemian Exhibition, by Austro-Hungarian Emperor Franz Joseph I., a member of the Habsburg-Lorraine family. 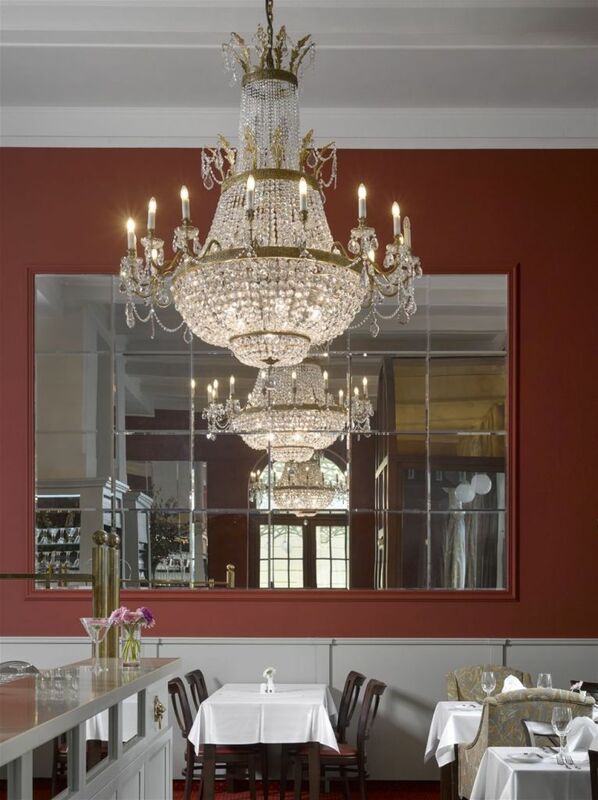 Preciosa has strengthened and deepened its knowledge of the characteristic properties of crystal glass since 1724. 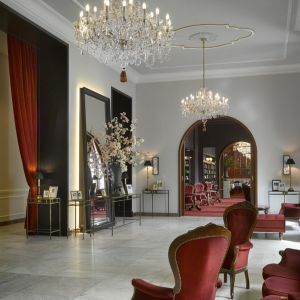 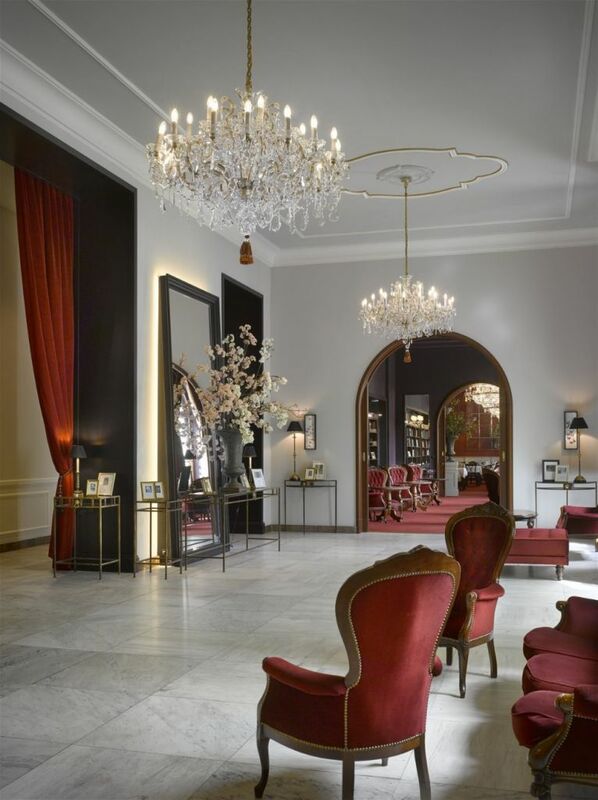 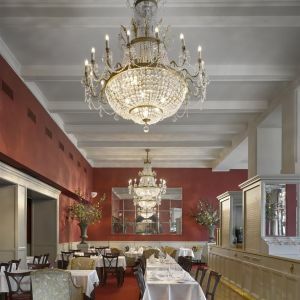 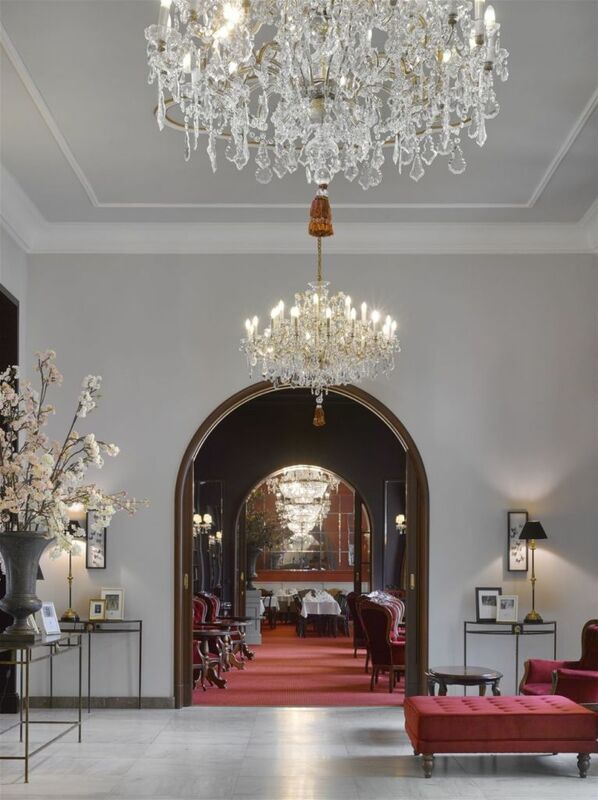 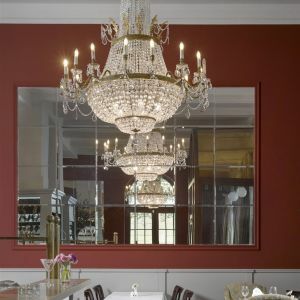 Producing and cultivating chandeliers according to original Bohemian traditions means Preciosa was chosen as the supplier of classical lighting fixtures for the Hotel Reception and the Benada Restaurant. 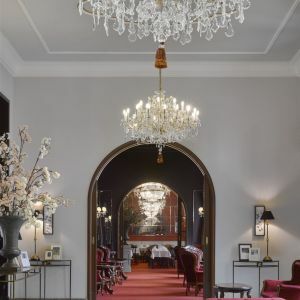 Three replicas of Maria Theresa's original historic lights were made for the hotel reception. 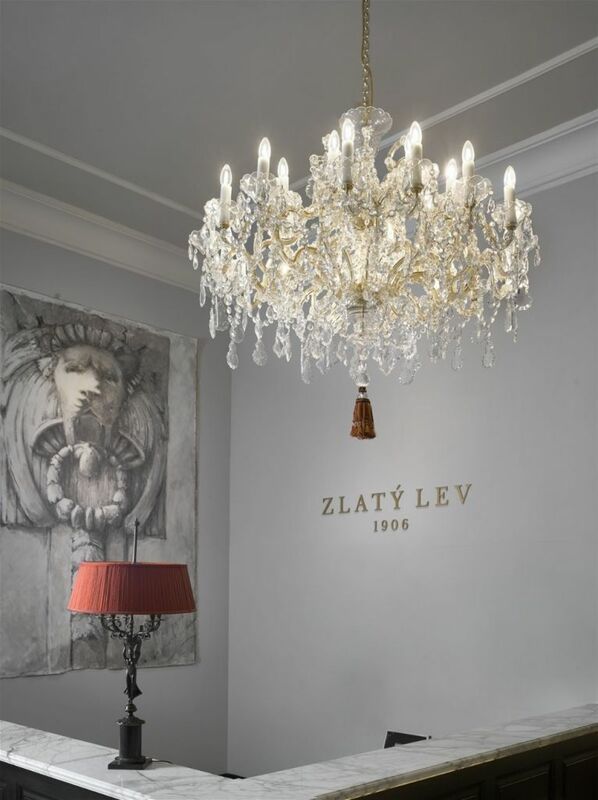 Maria Theresa is an iconic Bohemian metal and glass arm chandelier prevailing in its current and timeless shape. 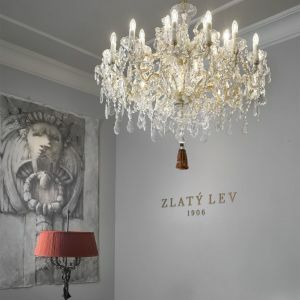 The first chandeliers of this kind illuminated the coronation of the Queen of Bohemia in 1743. 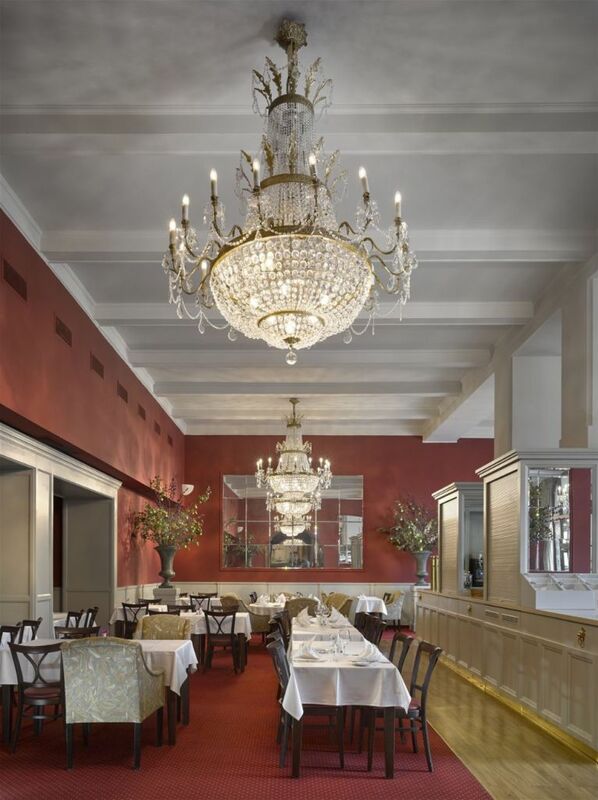 Maria Theresa was the founder of the Habsburg-Lorraine family and legend says, that she fell in love twice in her life: first with her husband, Francis I, and second with the chandeliers she gave her name to.